Authorised distributor of Mobil lubricants in New Zealand. Allied Lubricants is the Mobil distributor for New Zealand and has been delivering high quality synthetic and mineral Mobil oils and lubricants since 2009. With our nationwide team of Lubrication Engineers, knowledgeable Sales Managers and dedicated customer support team we can help find the best solution for your needs. Whether you need premium synthetic or high-quality mineral oils by partnering with us you get access to world leading technology and brand in Mobil and extensive local knowledge and support with Allied Lubricants. 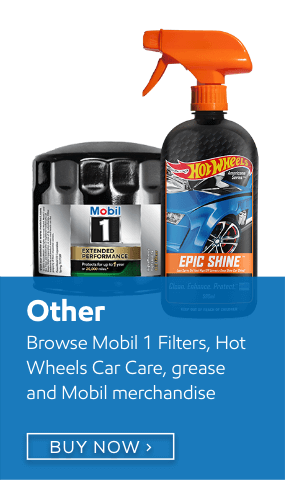 Whether you are looking for car engine oils, heavy duty diesel engine oils or industrial lubricants, Mobil oil can be trusted to keep everything running smoothly. With the World’s Leading Synthetic Motor Oil Brand - Mobil 1, over a century of innovation in lubrication technology for industrial machinery and more than 90 years performance in heavy duty equipment there is only one name to look for when it comes to oils or lubricants. 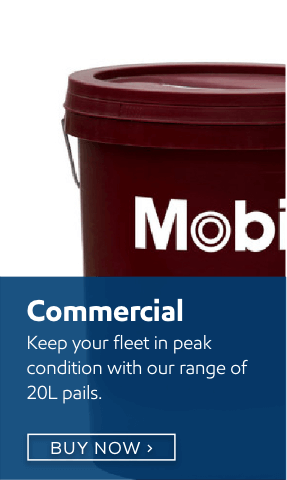 Mobil – Many drivers. One oil. Mobil’s premium range of lubricants and car oils are available from Repco, Mitre 10 and Mobil service stations. Find your nearest retailer. 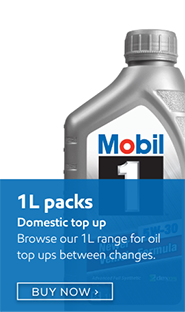 Visit our Online store to find our range of Mobil 1 oils and lubricants. Mobil offers a range of automotive passenger vehicle engine oils for high performance and everyday driving. 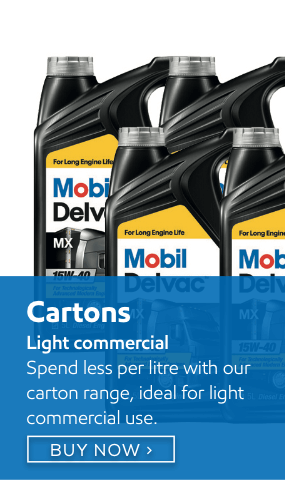 For over 90 years, the Mobil Delvac™ engine oils range has specialised in heavy duty lubricants for commercial vehicles. For more than a century, Mobil has been an innovator in lubrication technology for industrial machinery. 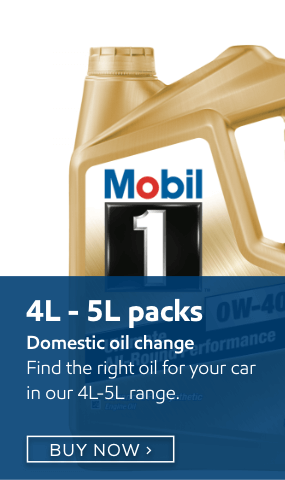 Not sure which Mobil oil is right for you? The Netlube Mobile app can help you. Mobil Netlube lets you search for the specific application – automotive, motorcycle, marine, machinery, earth moving & construction equipment, tractors & industrial vehicle, then lets you choose the make and model you use to determine which Mobil lubricant is right for you. For 25 years Mobil and Walkinshaw Andretti United have been partners in the Supercar series and have built one of the most successful teams in the history of the series. Find out more about Mobil 1 Boost Mobile Racing Team. If you are interested in partnering with performance, simply click below to find out how. Find out where you can buy the complete range of Mobil lubricants and oils. To receive updates from Allied Lubricants, simply complete your details and let us know what you want to hear about. Synonymous with motorsport, long-term backers Mobil 1 and Holden Special Vehicles (HSV) have come together.